Self-proclaimed nerds at Rochester Institute of Technology will sell their brain power to the highest bidders at the university’s first-ever nerd auction Jan. 20. 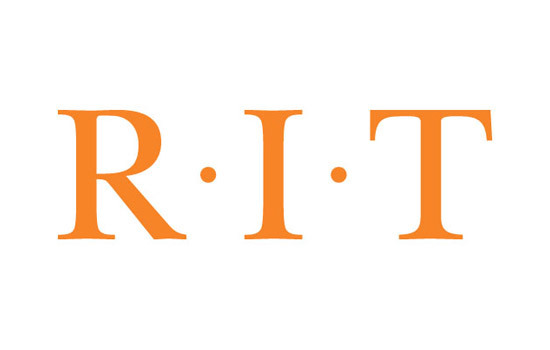 Fellows of RIT’s Center for Student Innovation are hosting the event at 6 p.m. in the Center for Student Innovation on the RIT campus. The group recently got recognized as a student club. In addition to auctioning off themselves, participants will be able to bid on high-tech items made by the fellows. One of the fellows who is an environmental health and safety major makes chainmail hacky sacks while another fellow, a human computer interaction student, likes to knit in his spare time and will sell hats. The fellows hope to make this an annual event.